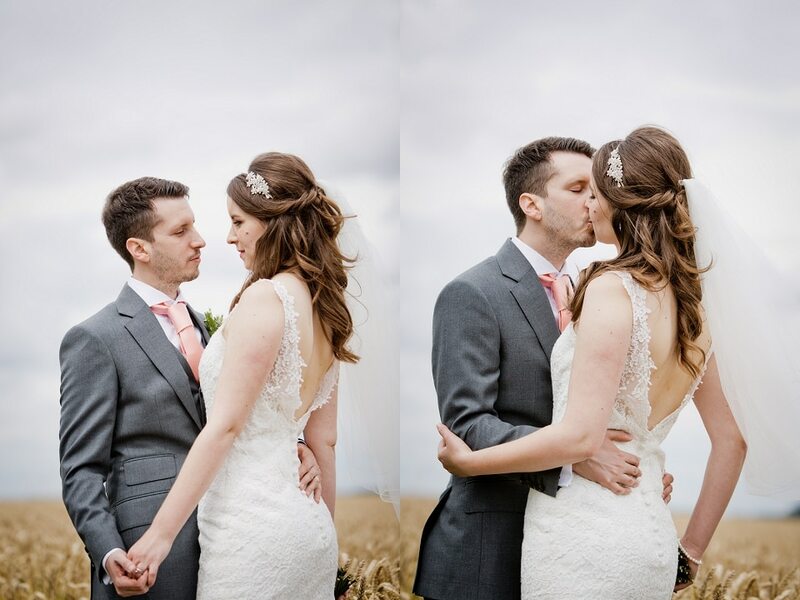 I love being a Bassmead Manor Barns wedding photographer. The venue is completely charming, and the quality and attentiveness of service by the staff there is second to non. Set in the tranquil Cambridgeshire countryside, and rocking it’s very own moat, Bassmead is a hidden gem close to St Neots. I shot my first wedding here two years ago shortly after Bassmead had opened their new barn. Early preparations take place in the dedicated bridal cottage, split over two floors, with an optimal view of the pretty barn courtyard where you can discreetly observe your wedding guests arriving. The venue offers a clean, bright, modern reception room with the added bonus of the quaint and rustic Rickety Barn for the service. The stunning grounds offer a well manicured inner-sanctum for guests to sip cool Pimms on a hot day. 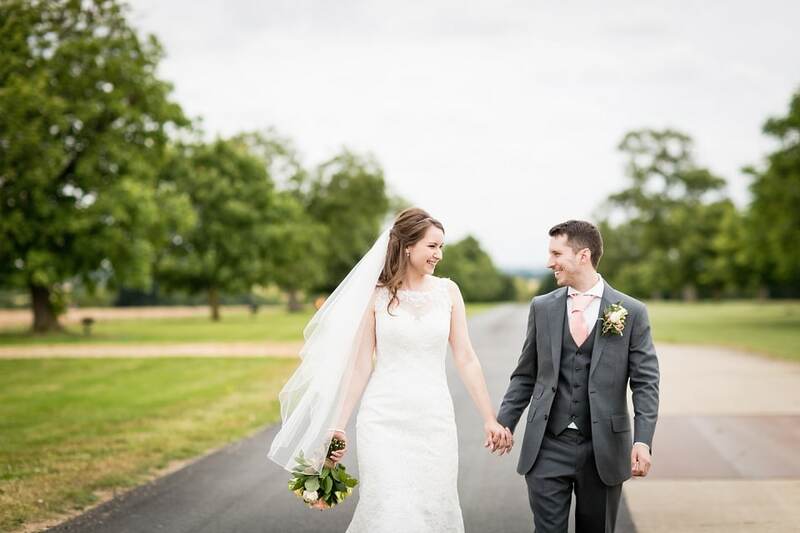 Beyond that the open fields provide huge opportunity for EPIC bridal portraits with the biggest skies over a magnificent sweeping driveway. Mark & Sarah are the cutest couple. I met them in Stamford many months before their big day. Sarah’s idea was for simple decor. Floristry was to be pretty and modest. The tones were muted pastels. The cake was the centrepiece, and remained a talking point amongst guests throughout the day. Mark however, had huge plans to factor in his love for all things Super Hero. The table plan had been crafted by hand by Mark himself. Tables were marked simply by the Marvel Superhero symbol of Mark’s choosing. (And just before sunset, the grooms party burst out into the fields to reveal their superhero t-shirts!) See if you can spot the Marvel references in their early August wedding! 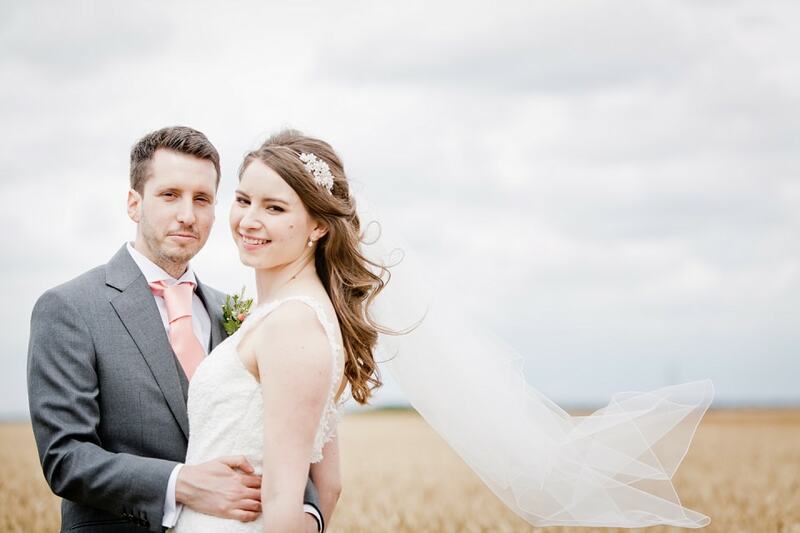 If you would like to commission me for your own Bassmead Manor Barns Wedding Photography please do get in touch. No cheese, just heartfelt, candid and natural images.